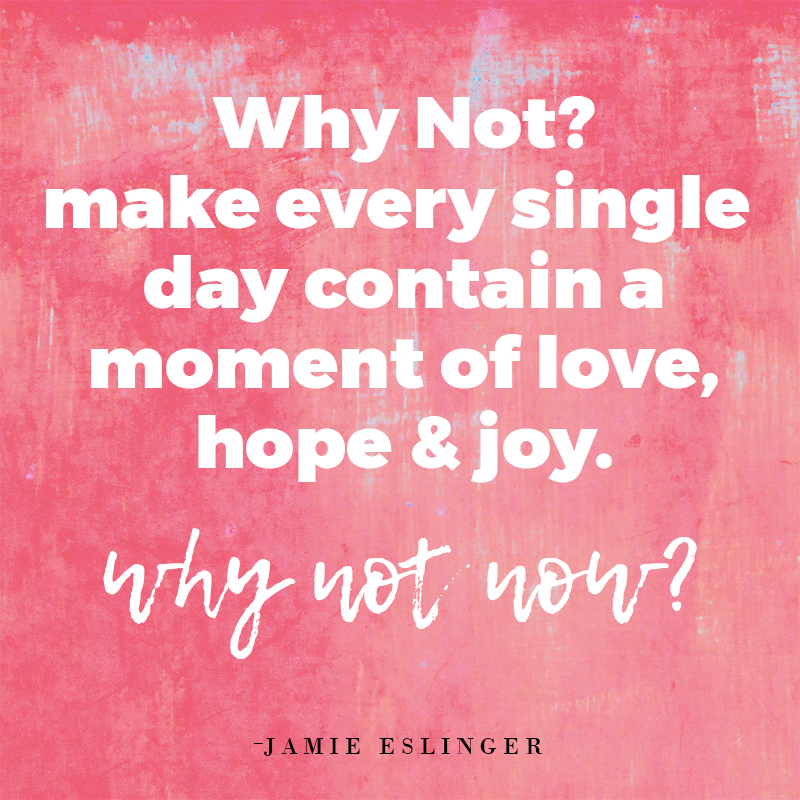 JAMIE’S BLOG – YEAR 8 – DAY 78 :: why not? Justin arrived home early today and surprised me with a golf outing. It was a beautiful afternoon and so I said… why not? I’m wondering why I don’t say that more often? Why not? Why not now? Why not today? Love, Hope & Joy are all meant to be shared, in the now. Want daily support in your biggest dreams and promises? Hi, I’m Jamie. 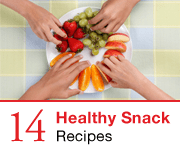 This blog started on January 1, 2011. …because I made a promise to myself. I did not purchase clothes or shoes or other frivolous things (things I love mind you) for an entire year and wrote about it every single day. For 365 Days. Now, I am on year EIGHT! I began by making a promise in 2011 to not shop for one entire year and instead invest in my head, heart, body & soul — and I did it! The Promise Process© unlocked such an amazing power inside of me I continued my journey even deeper the next year. 2012 sent me rafting down the Colorado River in the Grand Canyon where I slept next to scorpions. I tossed my old engagement ring in a fountain in Paris, and swam with sharks in the Bahamas. In the end, I learned more about LOVE than fear. 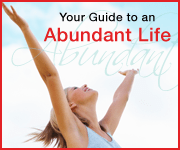 My promise in year 3 was to dive deep into abundance, which included a promise to give away a gift a day. Ironically, there was something else in store for me as I found myself moving across the country, having surgery, and giving away my thyroid. 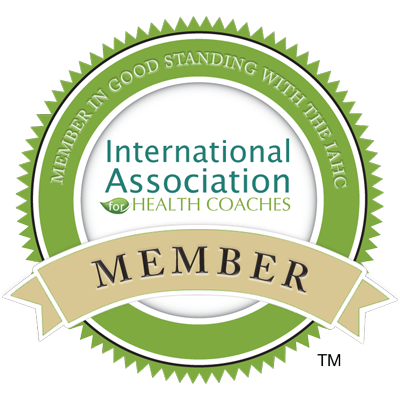 It all started a little Card Crusade and my biggest lesson yet was to come in the form of a doozy: health is our greatest wealth. Abundance indeed. Surprise! 2014 sent me back to the surgical routine. Getting a surprise diagnosis, mastectomy and reconstructive surgery all in one swoop. Overall, it probably saved my life. Ironically, I ended up with two NIKE swooshes in the form of scars across my chest. The sign of Peak Performance? It’s all about that bliss, ’bout that bliss, no trouble. This year was all about FOLLOWING OUR BLISS. And follow it we did…. all the way to Bellingham, WA! Who would have thought? And now… here we are. Yoga every single day. I did it. Really, I did it! Not every single day was amazing but I downward dogged it on planes, trains, across the “plains” crisscrossing this country. What did I learn? To be kinder to myself. And this: just showing up creates miracles (for me that’s Crow!). In the unprecedented events of 2016, I also learned our world needs a whole heaping dose of kindness. This year’s promise was all about kindness – the intentional kind. We ended up getting married in a surprise pop up ceremony in Estes Park, Colorado. Could there be anything more kind? How will this year unfold? I have no idea. But I do know this, the magic happens when we make promises and show up. 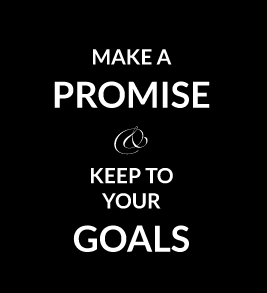 I hope you join me in making promises and reaching your goals too. Enter your email address to subscribe to ThePromise365 and receive notifications of new posts by email.